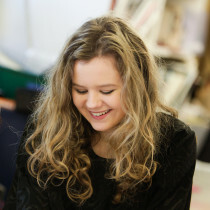 Hagley has established a Year 11 Graduating College to ensure all students studying at this level have the maximum opportunity to be successful learners. The programme is for one year. It is designed to build students learning skills and to reward them for those skills so that they will achieve their Level 1 National Certificate in Educational Achievement. There are pre-requisites for entry into the Year 11 Graduating College to ensure students have the necessary self-management skills to be studying at this level. Students are given excellent preparation to progress into the exciting Senior College. Year 11’s must study a full-time programme of 24 hours per week. They are required to take English, Maths and one Science subject but they can then choose the remainder or their programme. 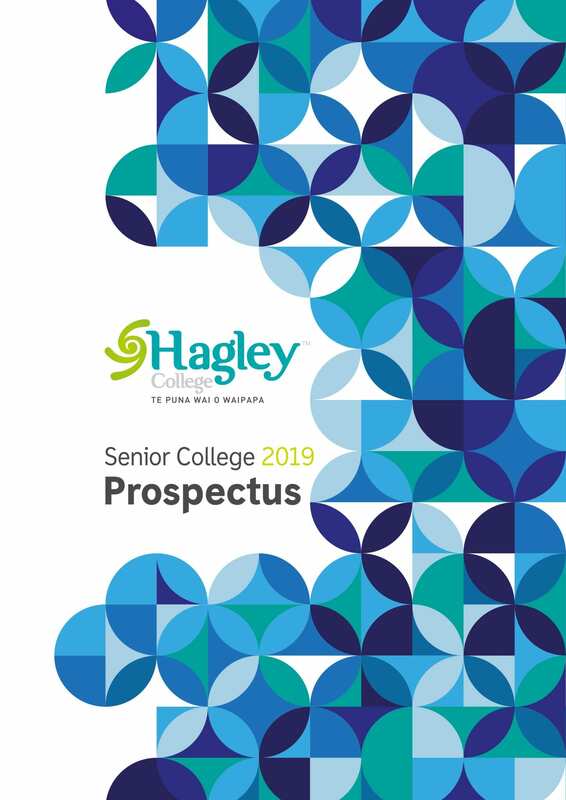 Check out all of our Year 11 courses in more detail by viewing or downloading our Senior College Prospectus.